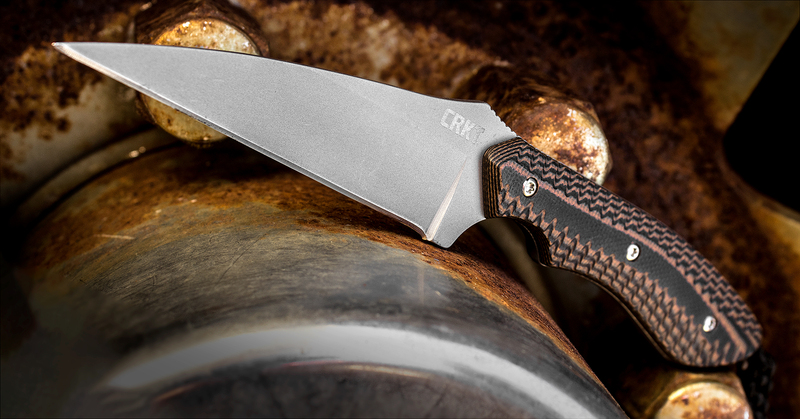 Custom knifemaker and metalworker Alan Folts really knows how to get the most into a small fixed blade knife design. 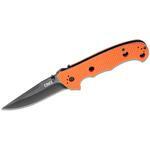 The S.P.E.W.™ (Small Pocket Everyday Wharncliffe), is a slimmed down design for easy carry and all around blade utility. It is tough to argue against the value of having a knife along with you, especially one as versatile and comfortable as the S.P.E.W.™. 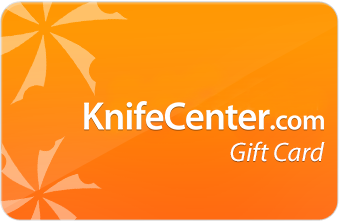 The key to any great user knife is control. These small fixed blade designs from Alan Folts offer a few of the best that we have ever seen. 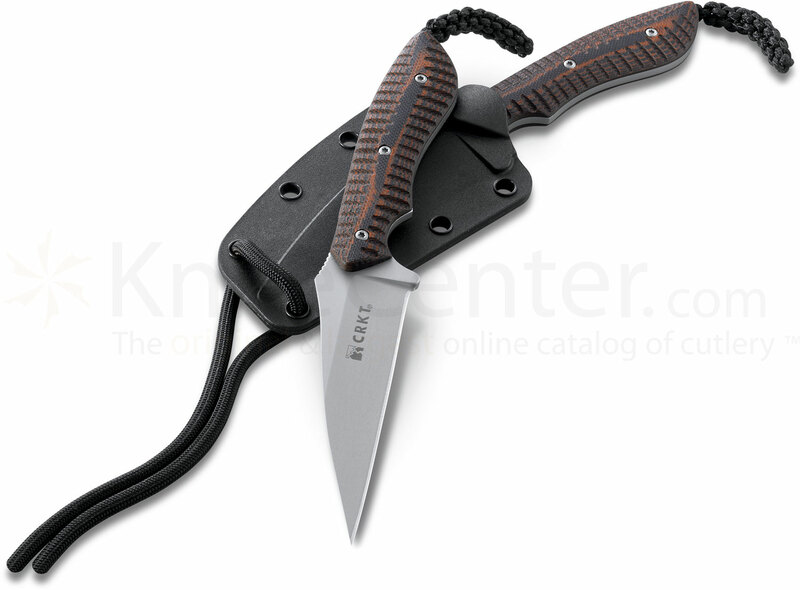 Nice little knife for everyday carry. Good craftsmanship with a nice handle and blade finish. Blade came with a decent edge but not extremely sharp. 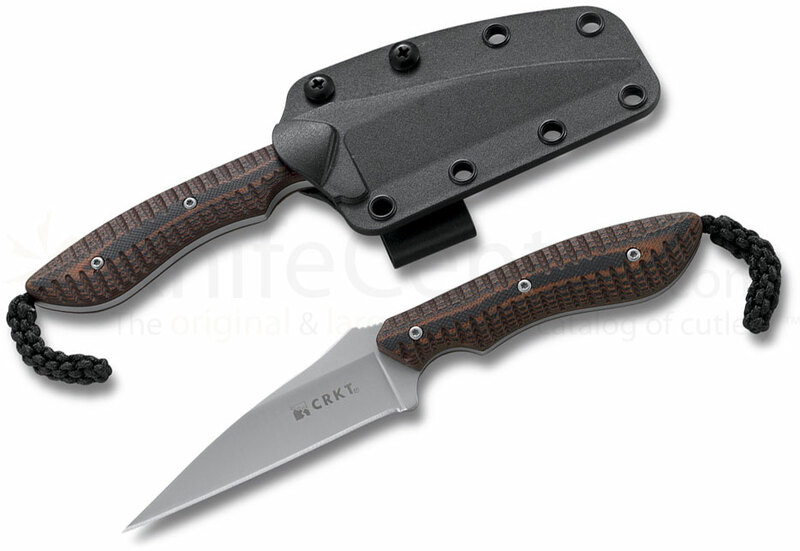 My biggest complaint is with the sheath, works well in your pocket but not realistic to use on your belt or around the neck, much too loose and tension is not adjustable. Very nice knife for the money. 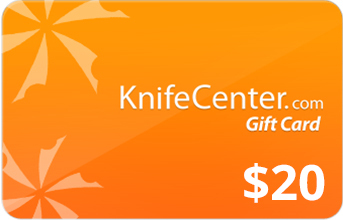 Hey, I wanted to share "Columbia River CRKT 2388 Folts S.P.E.W Small Pocket Everyday Wharncliffe Fixed 3 inch Blade, G10 Handles" with you from KnifeCenter.